Pest control might be a service you would never have thought you need, but many people end up needing the service nonetheless. No matter how clean or organized you are, you can still up with pests in or around your home. Fortunately, you can always count on the discrete service of Apex Pest Control! 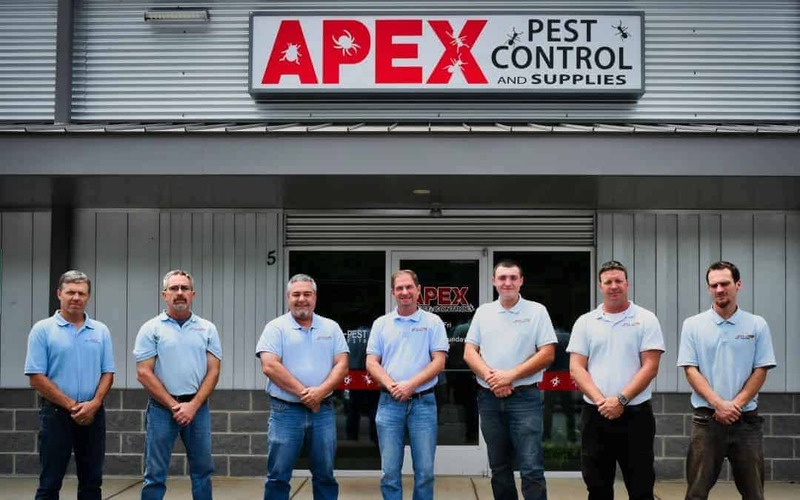 Apex Pest Control provides its services for many areas; this includes Waynesville. Do you want to know more about pest control and the pests you could encounter? 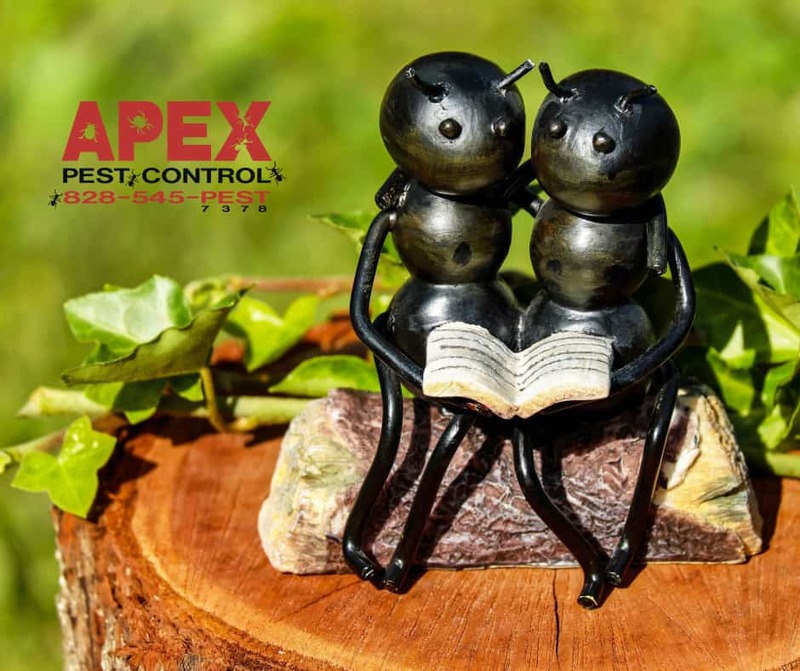 Be sure to read the information provided by the expert team of Apex Pest Control below! Even if your home is immaculate, you could still suffer from a mouse or rat infestation, especially if you live in a rural area. Since their numbers can grow incredibly quick, it is important to contact a pest control service at the first sign of trouble. 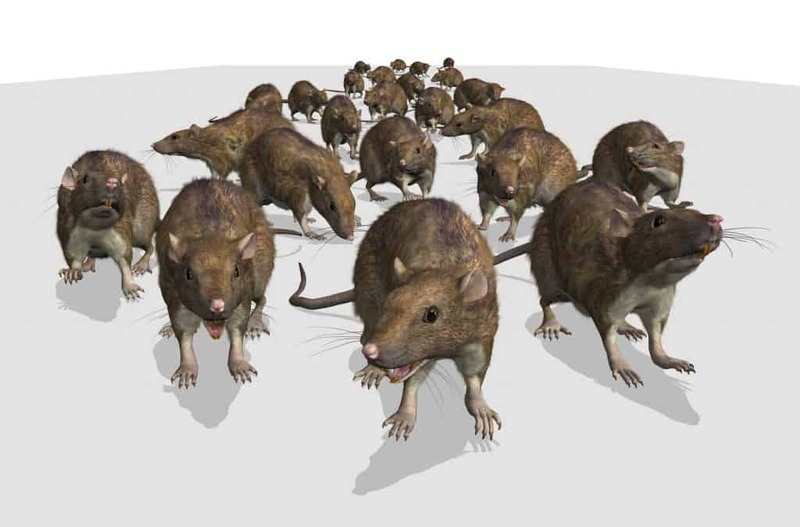 Rats and mice can cause disease through their urine and droppings. However, many people do not realise these creatures can cause some serious damage to your home as well, since they gnaw and nest anywhere they can. So, the earlier you contact your pest control service, the better! Even though fleas caused so much death and destruction many years ago, they are here and so is the infamous plague that took so many lives. The problem with fleas is that they are so easy to pick up from pets and even on your clothing. You can transfer them easily to your home via your car if you were visiting someone who had a flea infestation. They have even been known to be all over the furniture and in your bedding. They are biting bugs, which means most people end up with a serious itch in the morning and can have other serious complications too. Unfortunately, these bugs are almost impossible to get rid of by yourself, since they can crawl in even the smallest of crevices and lay eggs. Therefore, a professional pest control service is certainly needed here. Call apex for serious flea control immediately when you see one flea. Where there is one, there are many. One of the worst pests for homes is the termite. It is estimated that this pest causes more than 1 billion dollars in damage in the United States alone each year, so calling pest control on these pests is a must! Cockroaches can be extremely difficult to remove; this due to the fact they easily hide behind walls and in small crevices. Infestations also spread quickly, so quick intervention is also required with a cockroach infestation. Not only do cockroaches look quite unpleasant, they can spread disease as well. Cockroaches are known to spread several food-borne diseases; this includes salmonella. 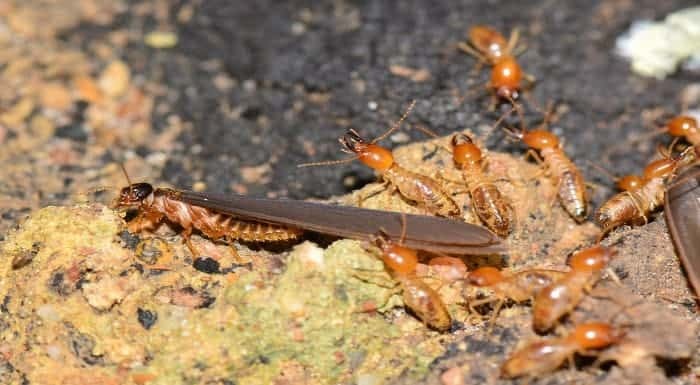 Most people find it difficult to determine they have a cockroach infestation; this since cockroaches only come out at night to search for food and water. So, once a cockroach is spotted by a home or business owner, there is probably already a heavy infestation going on. We already mentioned some of the common pests you may need our services for, but there are others you could encounter. 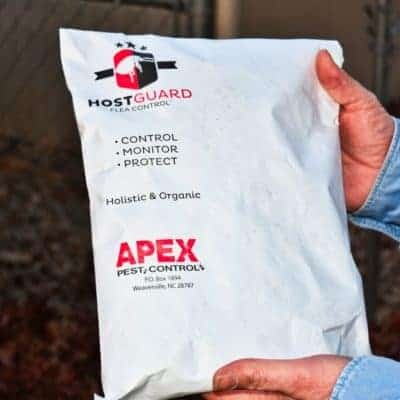 Aside from the many pests we already mentioned, Apex Pest Control can also help you with pests such as horseflies, ants, ticks, mosquitoes, and even raccoons. Need some information about our pest control services? Or do you have a question about pest control? 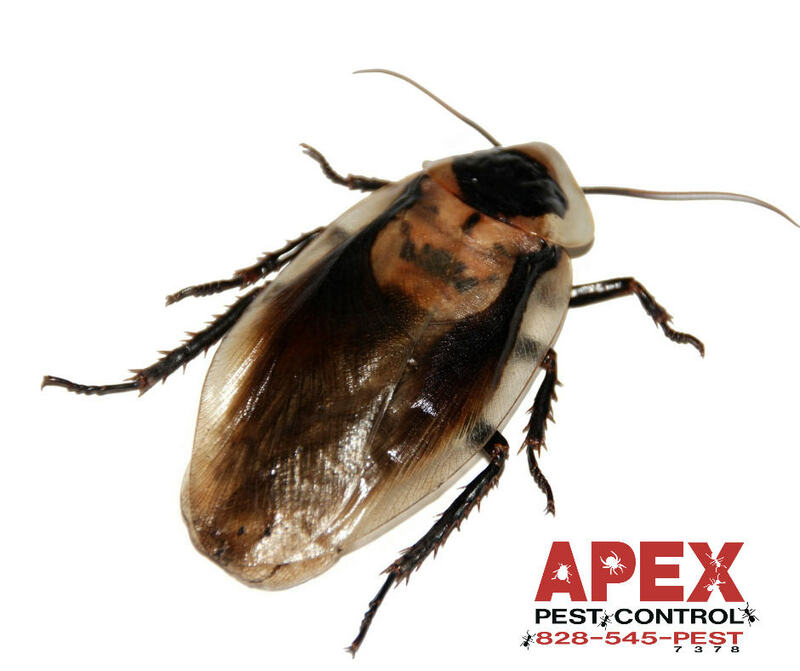 Do not hesitate to contact the team of experts at Apex Pest Control for more information. If you would like to get a quote please click here and someone will be able to respond. or click the message or call button on home page.